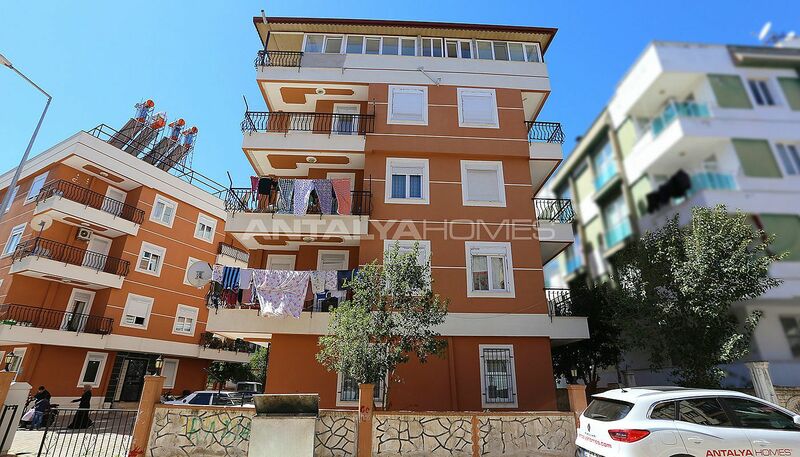 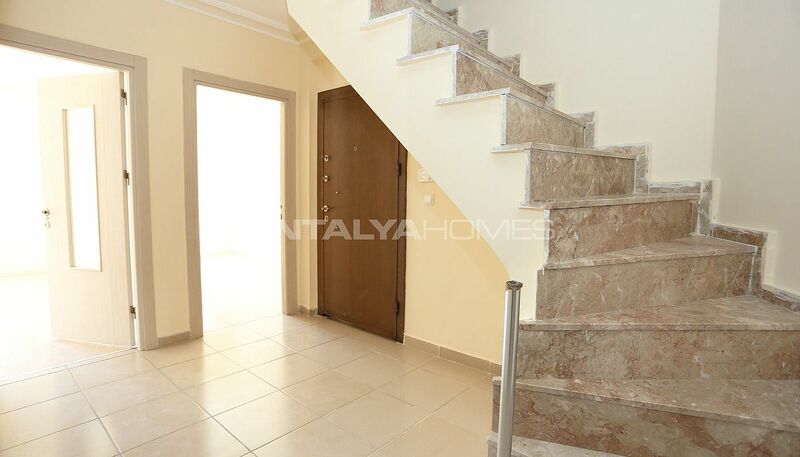 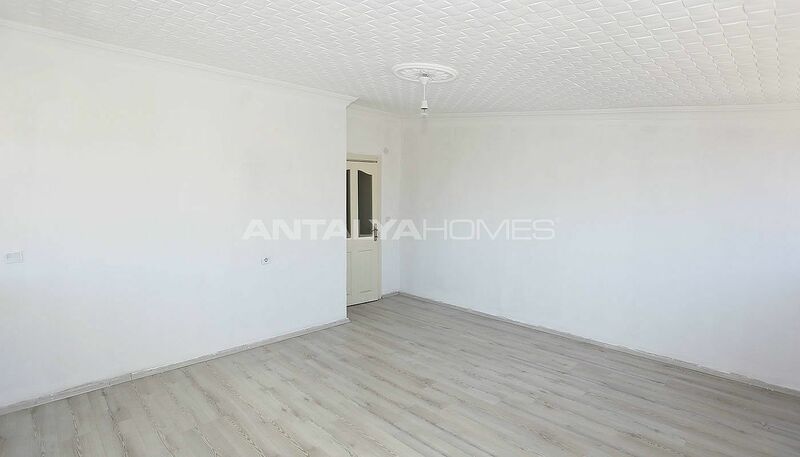 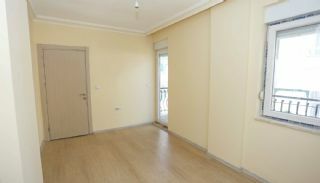 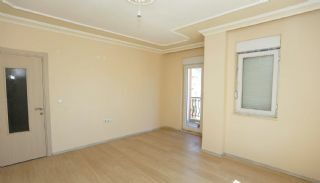 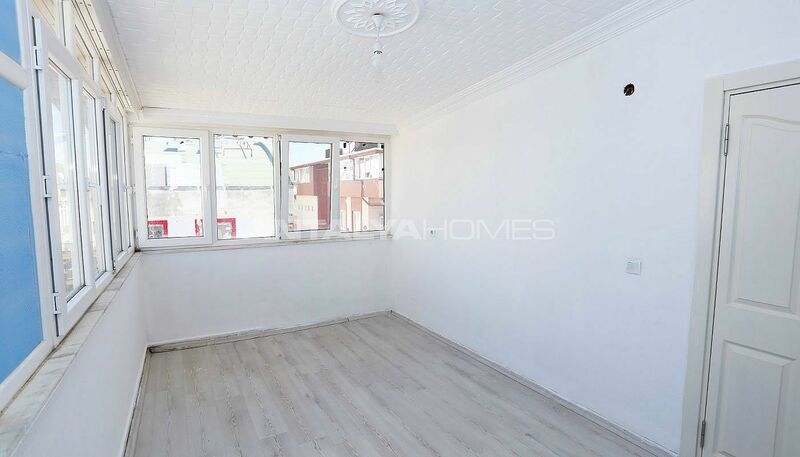 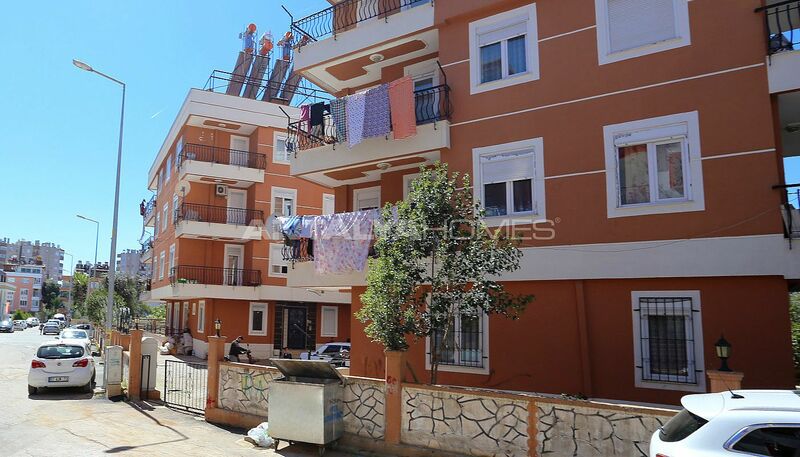 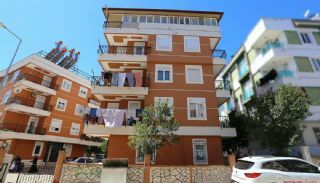 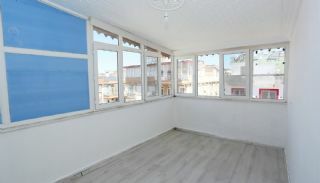 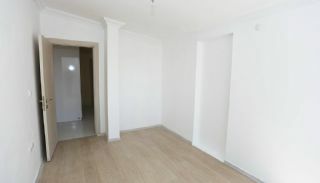 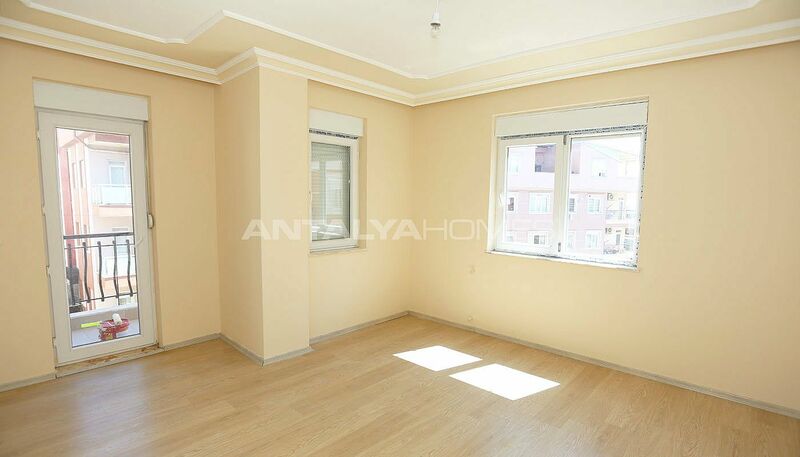 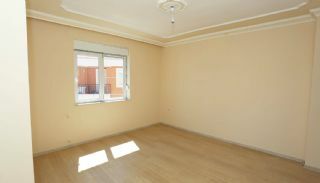 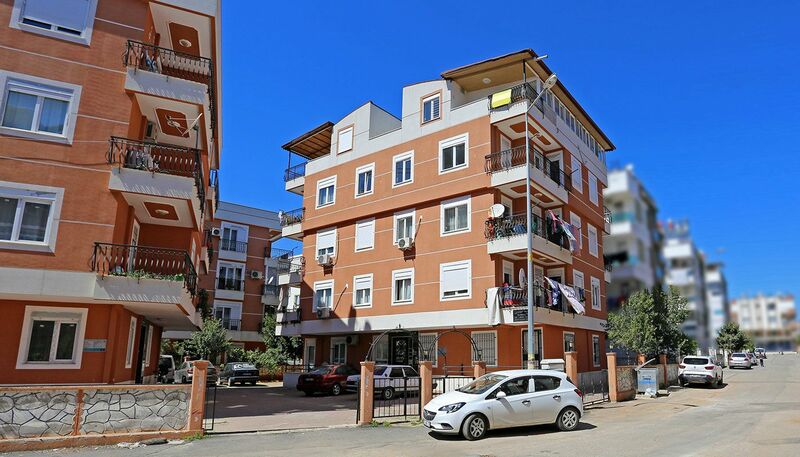 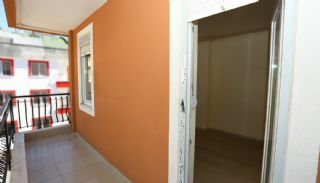 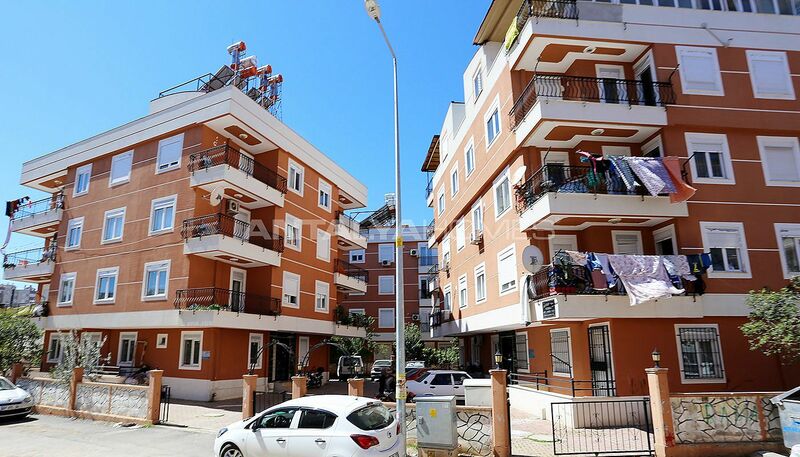 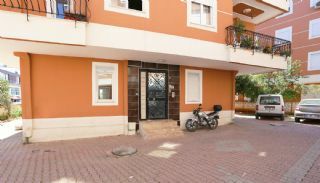 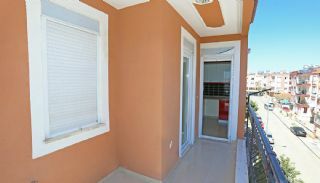 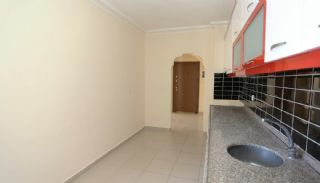 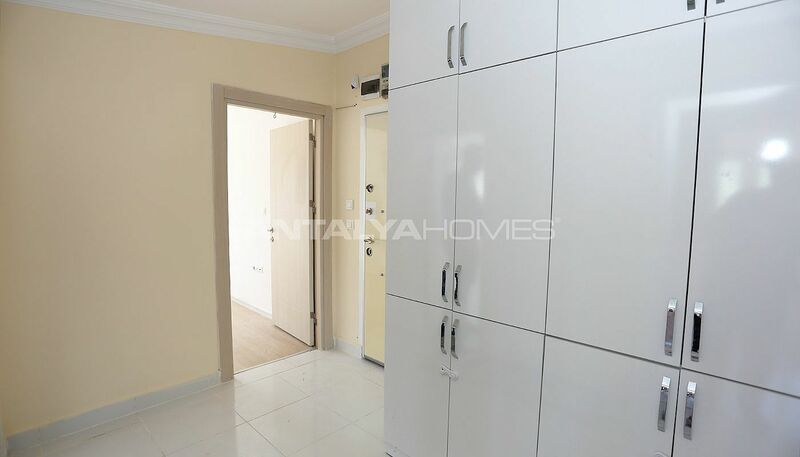 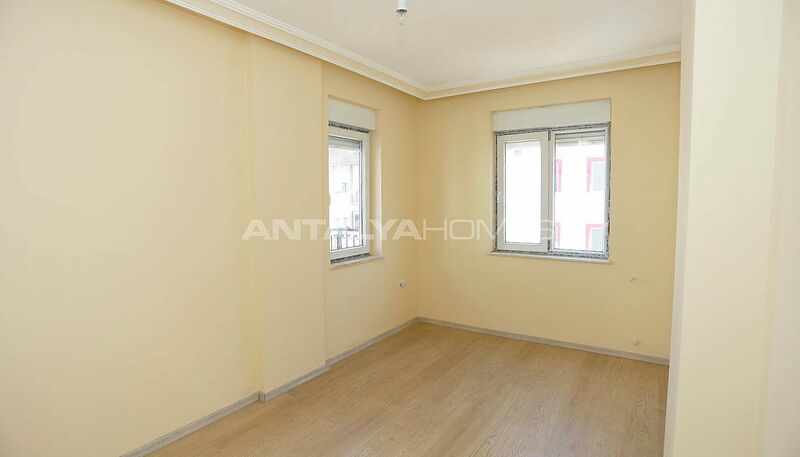 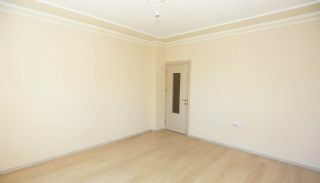 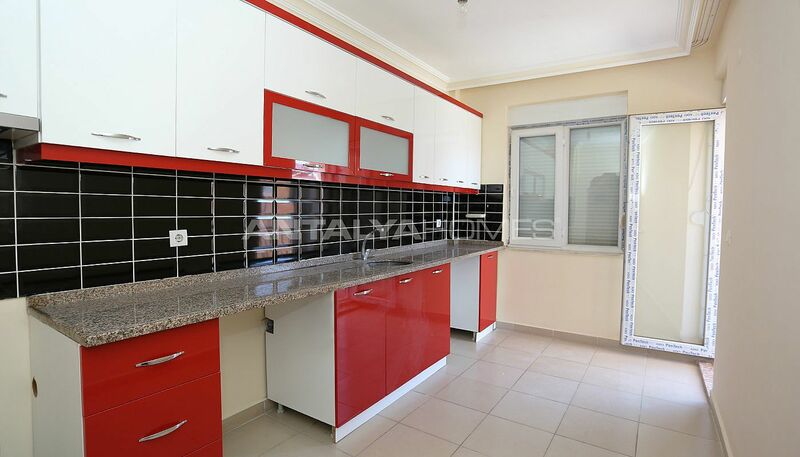 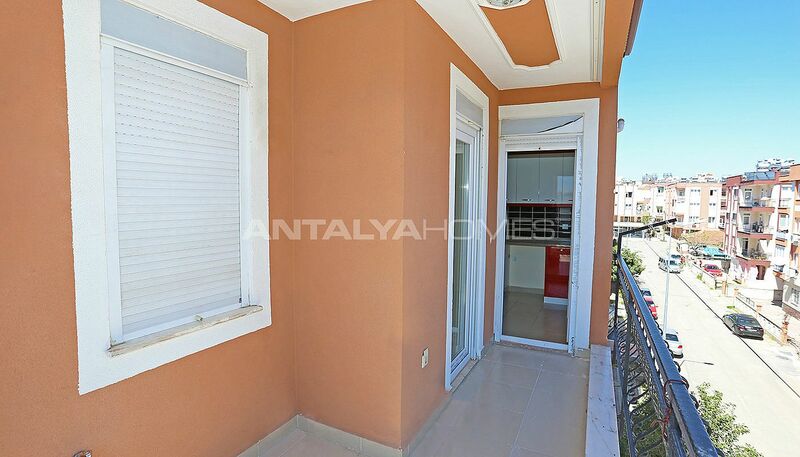 Ready Antalya property is located in Kepez, Şafak Neighborhood. 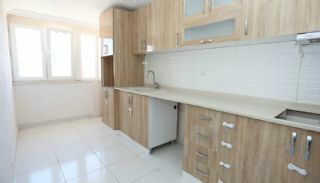 Kepez hosts lots of new real estate projects and has become one of the most preferred regions. There are many social and local amenities such as shop, cafe, university, high and primary schools, shopping mall, bus and tram station, hospital, various recreation areas and zoo. 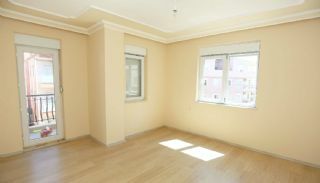 This region offers tranquil life than other areas thanks to green areas intertwined with trees. 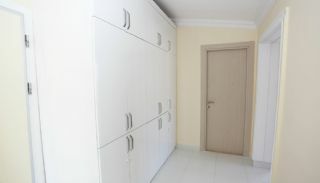 Property in Antalya is 3 km to Antalya Bus Terminal, 15 km to the International Antalya Airport, 9 km to MarkAntalya Shopping Mall, 5 km to the city center, and Konyaaltı Beach, 4 km to 5M Migros Shopping Mall, 2 km to Erasta Shopping Mall and tram station, 1.5 km to Akdeniz University and 6 km to Antalya Zoo & Picnic Areas. 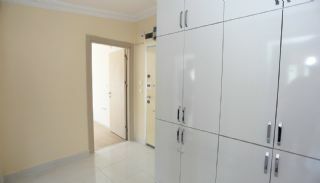 The residential complex consists of 2 blocks with 4-storeys. 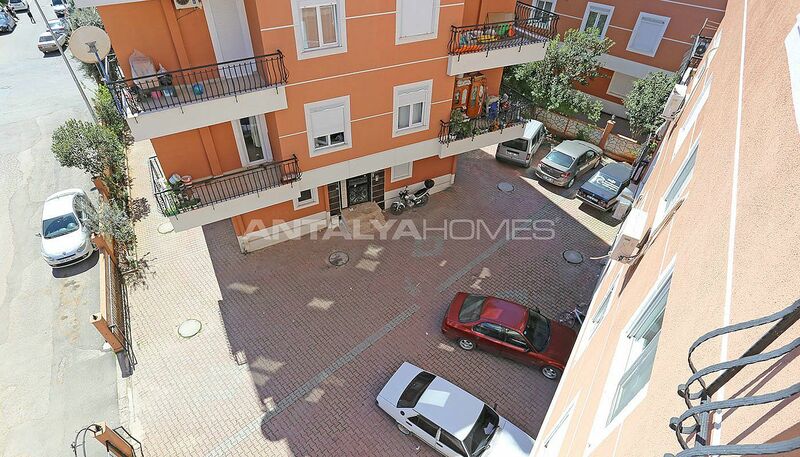 Antalya property for sale has an outdoor car parking area surrounded by a walled garden. 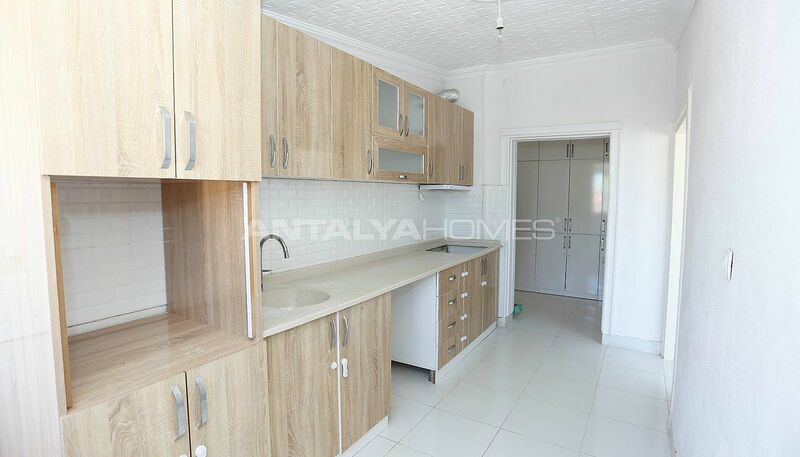 2 bedroom apartments are 90-100 m² with a living room, a separate kitchen, a bathroom and 1 or 2 balconies. 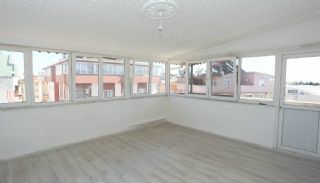 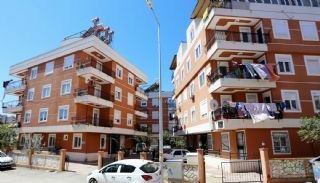 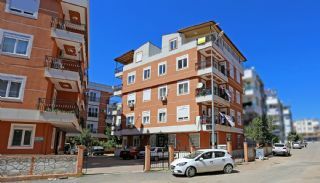 4+2 duplex apartment was converted 2 separate 2+1 apartment. 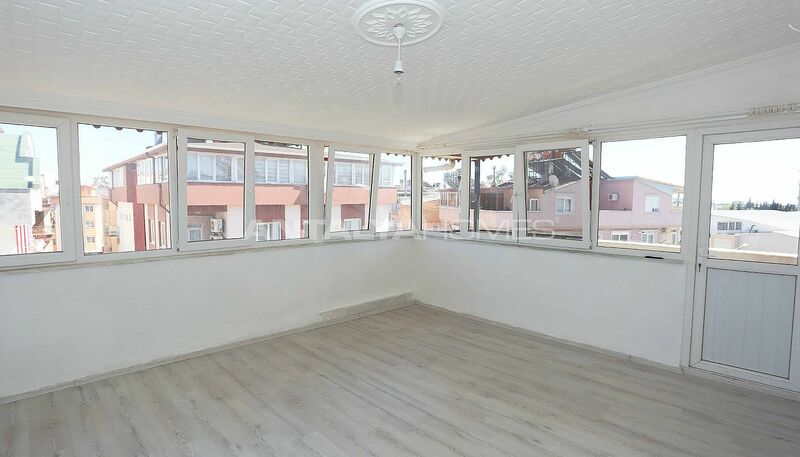 These apartments are sold together. The apartments have a steel door, shower cabin, blinds, internet infrastructure, satellite TV system, ceramic and laminate cover on the floor, thermal insulation on the roof, cloakroom and natural gas infrastructure.